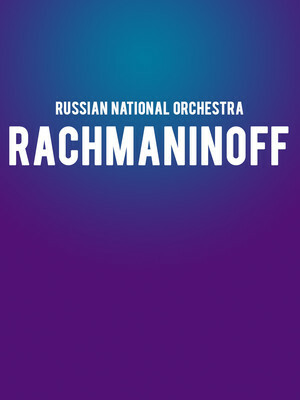 Why See Russian National Orchestra - Rachmaninoff? The Russian National Orchestra head to Davies Symphony Hall this winter with a tremendous program saluting their fellow countryman, the inimitable Sergei Rachmaninoff. Experience the romantic colossus that is the unforgettable Second Piano Concerto, his Vocalise, and final work - the folk-inspired Symphonic Dances. With pianist George Li joining the Orchestra to tackle the technical heights of the esteemed virtuoso, the evening is likely to be a memorable one for fans of the man himself. 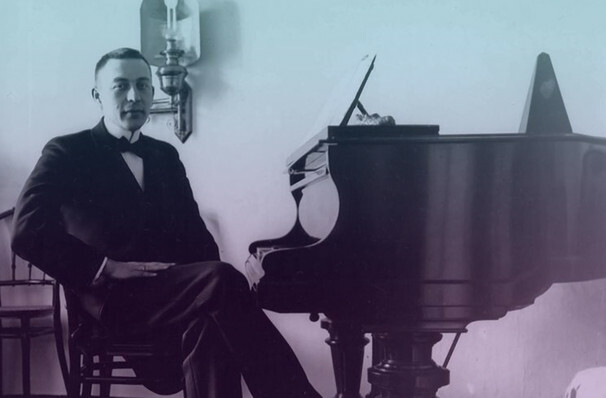 One of the greats of the romantic period, Rachmaninoff is known for his almost impossible feats of composition, often feared by those attempting them, be they professional or amateur! However, it is this attention to detail that has made him one of the most enduring and in demand artists of the 21st Century. Sound good to you? Share this page on social media and let your friends know about Russian National Orchestra - Rachmaninoff at Davies Symphony Hall. Please note: The term Davies Symphony Hall and/or Russian National Orchestra - Rachmaninoff as well as all associated graphics, logos, and/or other trademarks, tradenames or copyrights are the property of the Davies Symphony Hall and/or Russian National Orchestra - Rachmaninoff and are used herein for factual descriptive purposes only. We are in no way associated with or authorized by the Davies Symphony Hall and/or Russian National Orchestra - Rachmaninoff and neither that entity nor any of its affiliates have licensed or endorsed us to sell tickets, goods and or services in conjunction with their events.